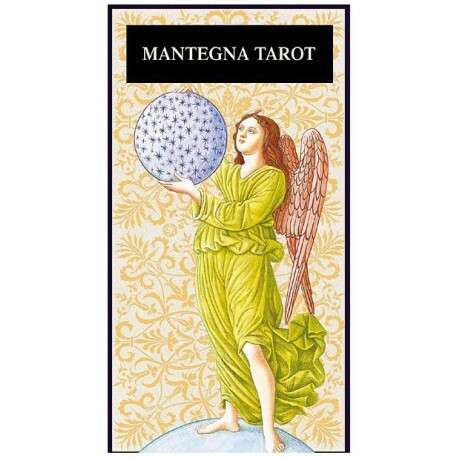 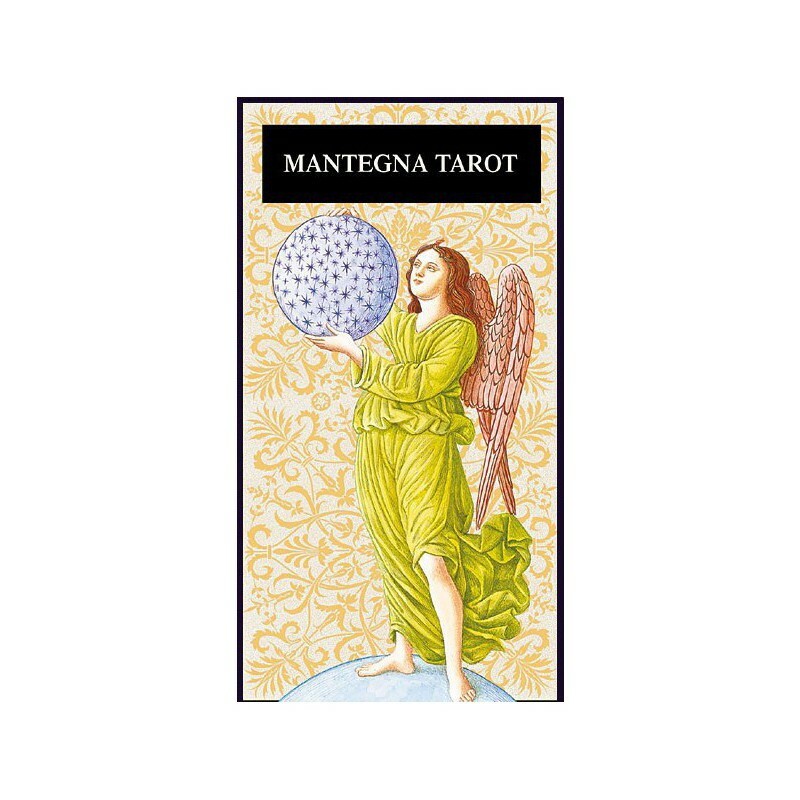 The "Mantegna" deck is one of the most important works of philosophical interpretation ever attempted. 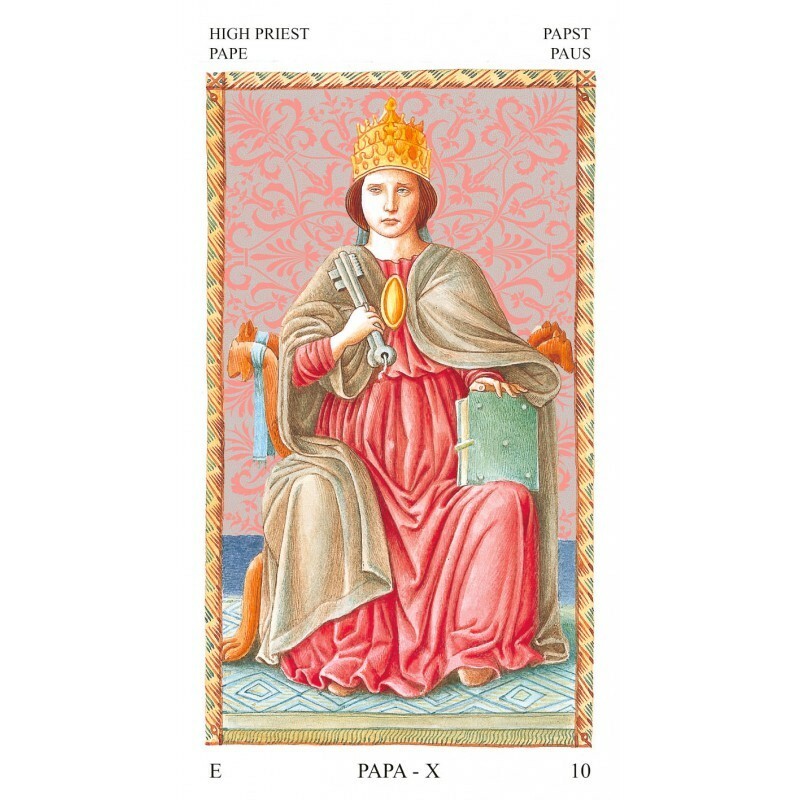 These wonderful cards describe the human conditions, arts, sciences, virtues, and the heavenly spheres. 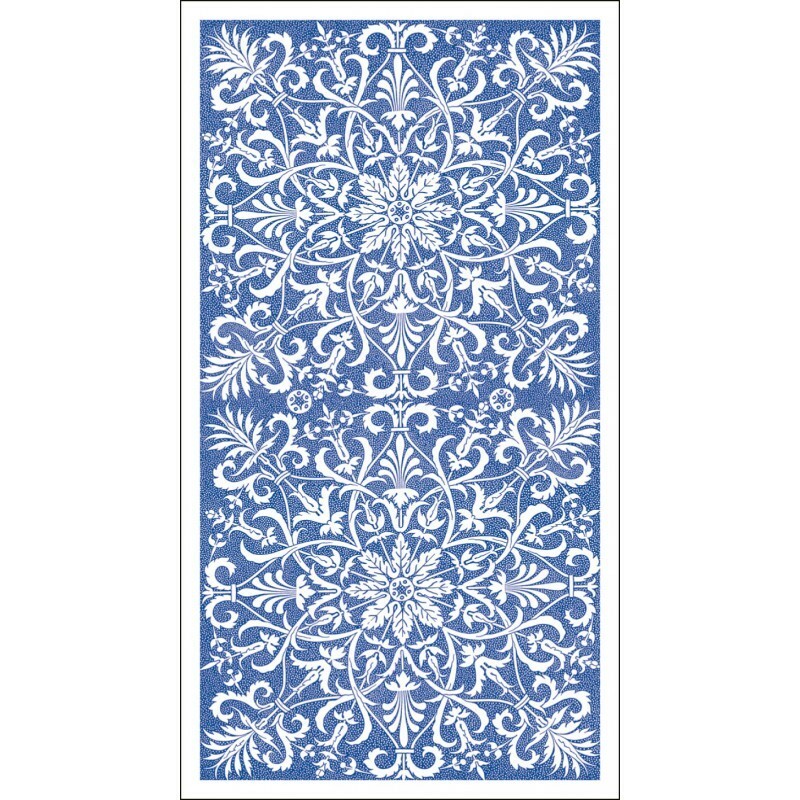 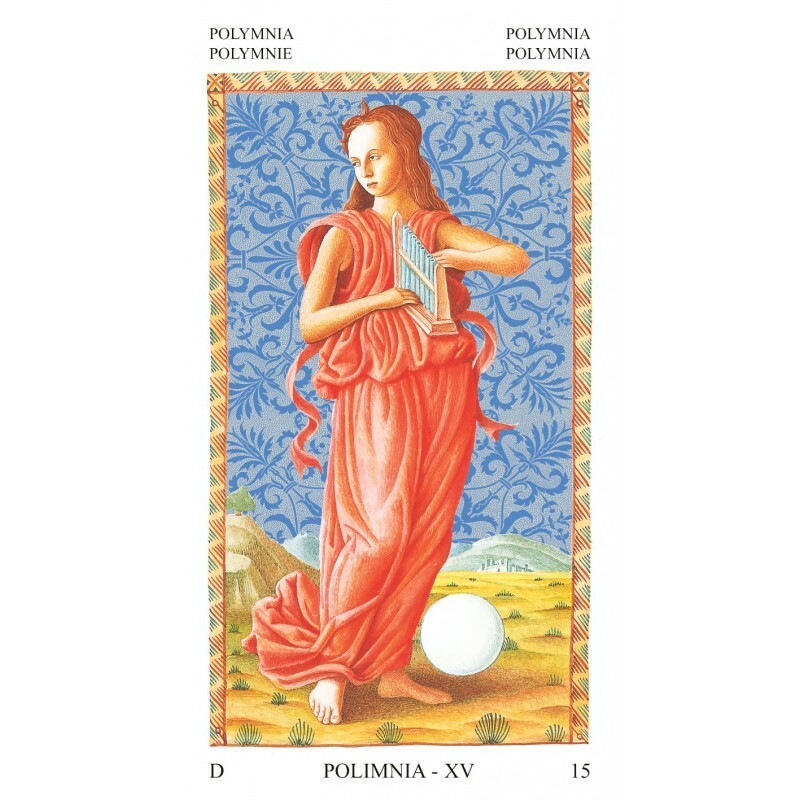 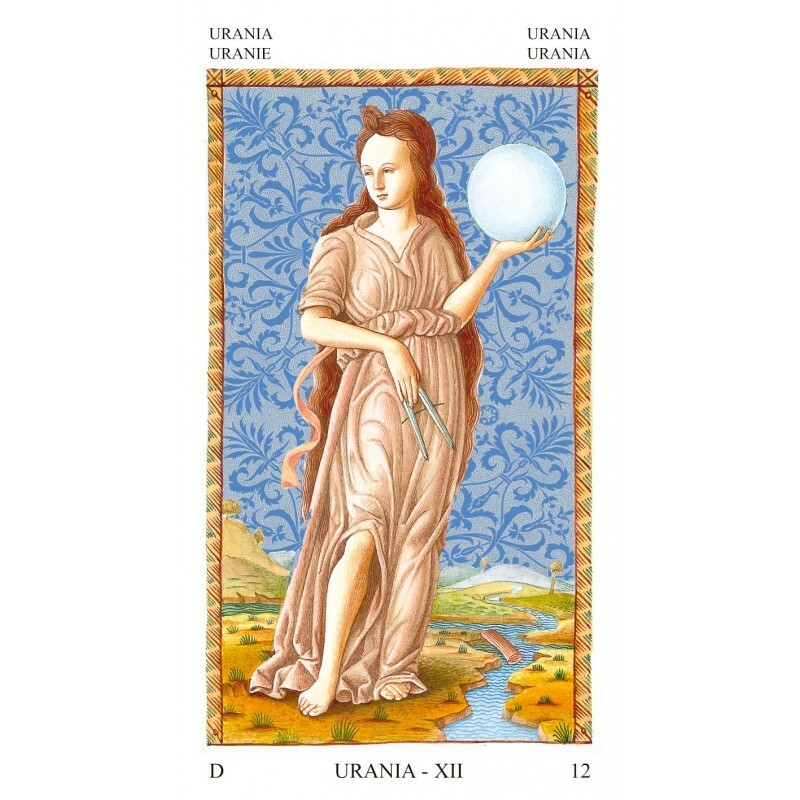 Twenty-five cards have been added to this edition which is useful for meditating and divining.